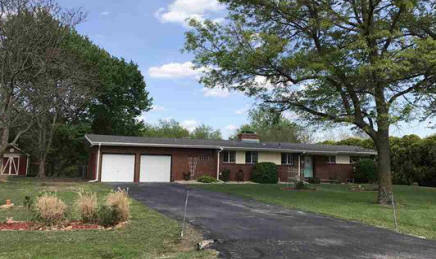 Country feeling close to the city, conveniently located 1/4 mile north of Kellogg on 143rd Street. Three bedrooms, 1.5 baths, main floor laundry and Family Room. The kitchen has been fully renovated and is ready for enteraining. Access to the back patio from the master bedroom, living room, and main floor family room. Just over 1 acre lot. Small part of lot is fenced in. Lot goes beyond the trees along the back. Sellers are offering $5,000 cash back at closing!